Adam Carolla, Jolene Van Vugt, & Nate Wessel On Air! 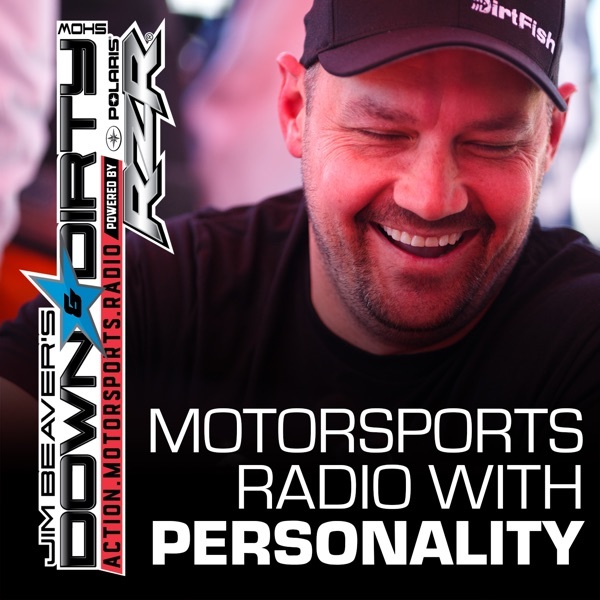 The Down & Dirty Radio Show Powered By Polaris RZR is STACKED! We have the most downloaded podcaster in the world Adam Carolla not the line talking cars, we have Jolene Van Vugt on air talking RZR Star Car and the upcoming racing with Jim Beaver, and we have legendary ramp builder and BMX rider Nate Wessel on air to talk about his big Terracross announcement. Throw in Ami Houde, Joe Duncan, Supercross, and the UTV World Championship plus all the latest from off-load and action motorsports and it’s a can’t miss episode. Don’t forget to tune in to Jim Beaver’s new show Project Action on PodcastOne.com every Thursday or subscribe on iTunes. Please RATE, REVIEW, & SUBSCRIBE on iTunes. Game On!